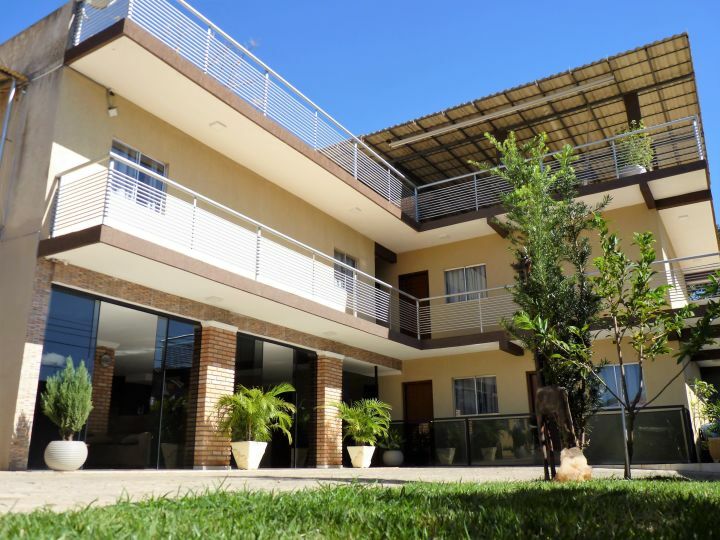 HostelPlan expects you to enjoy the city of Brasília. 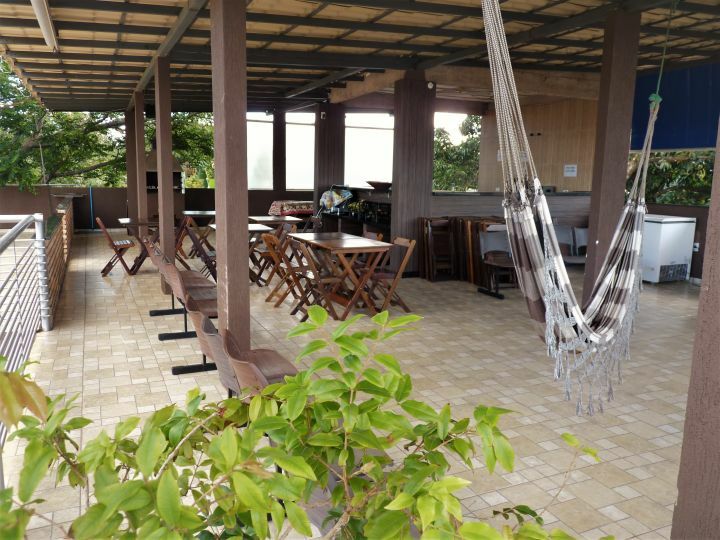 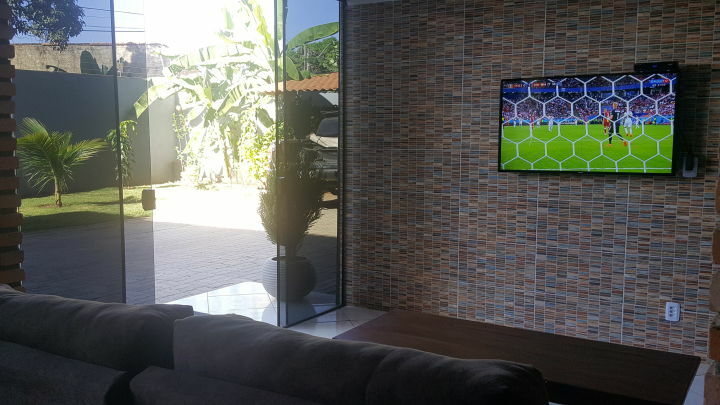 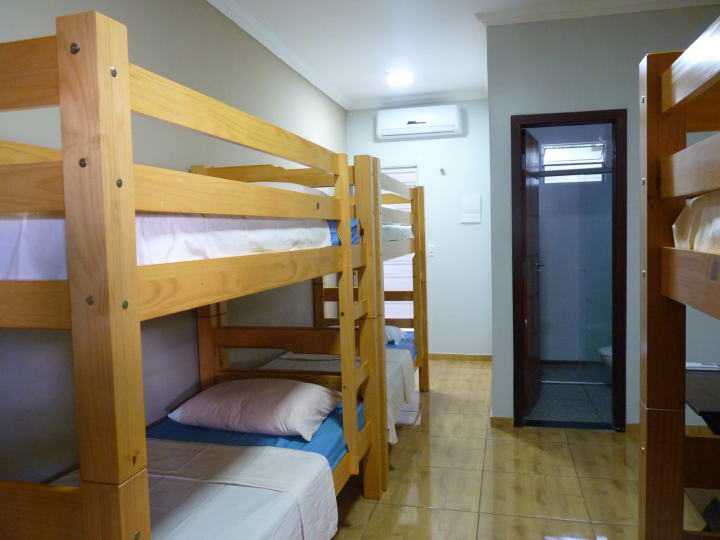 Hostelplan is your home in Brasilia. 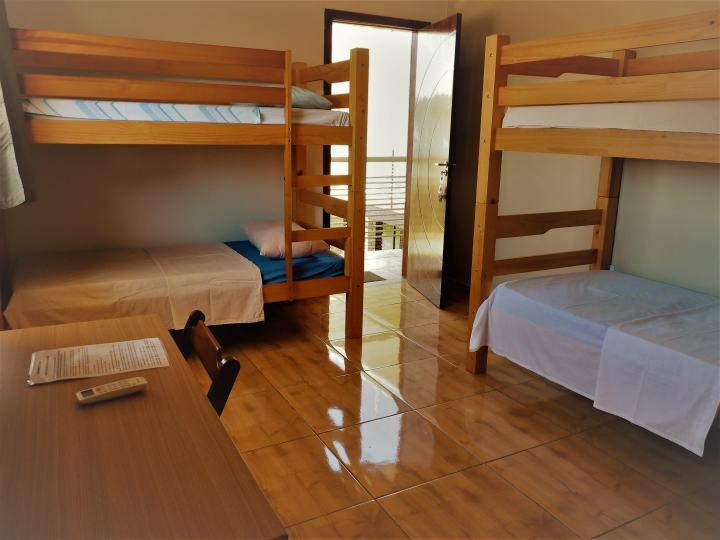 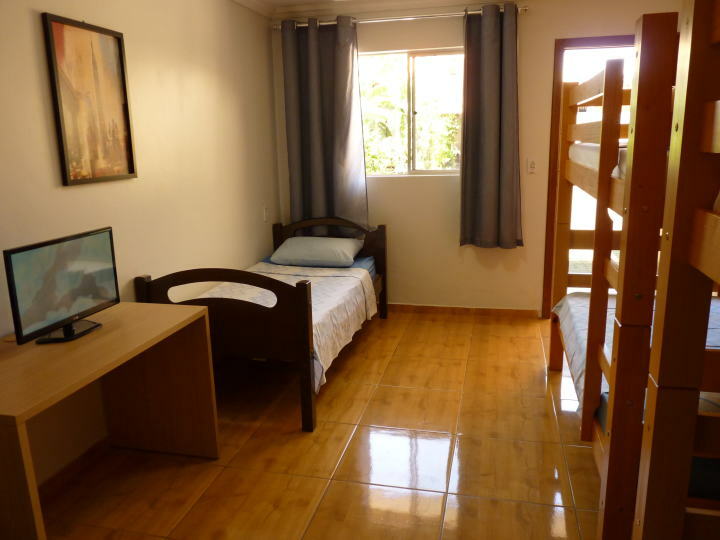 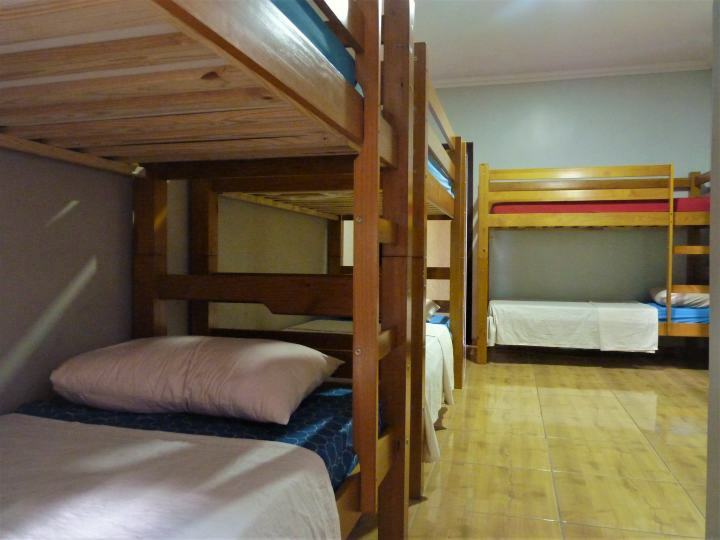 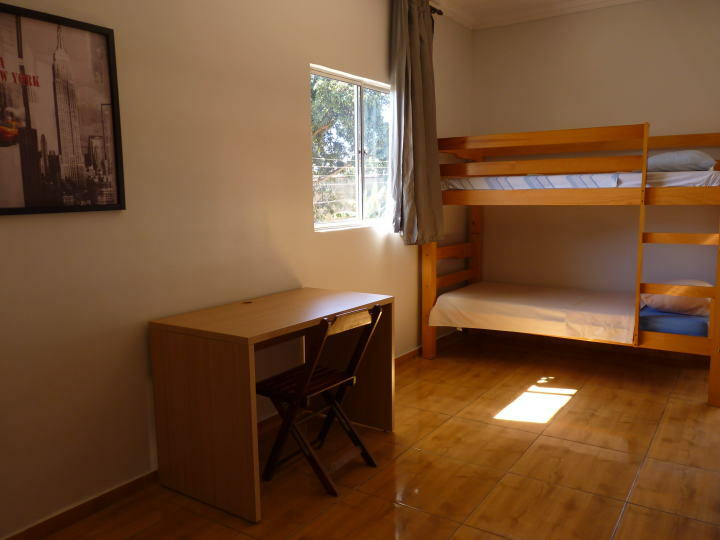 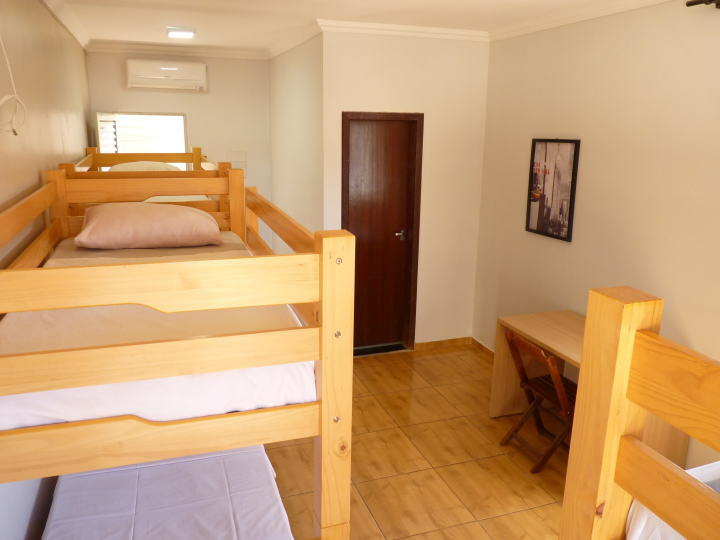 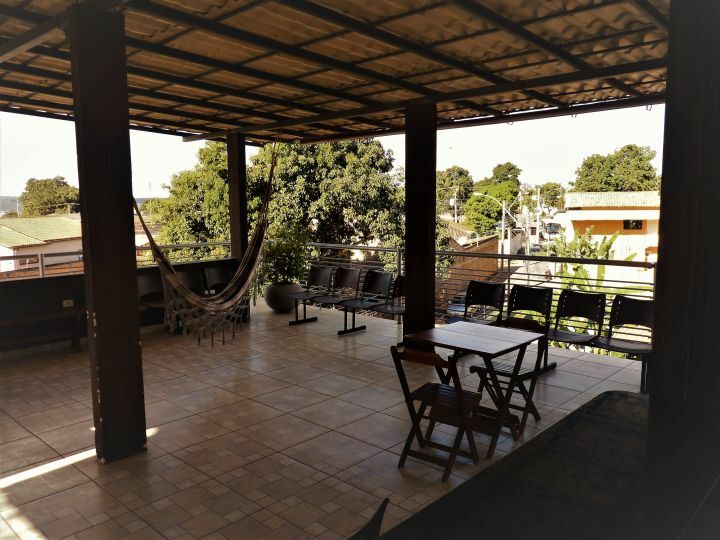 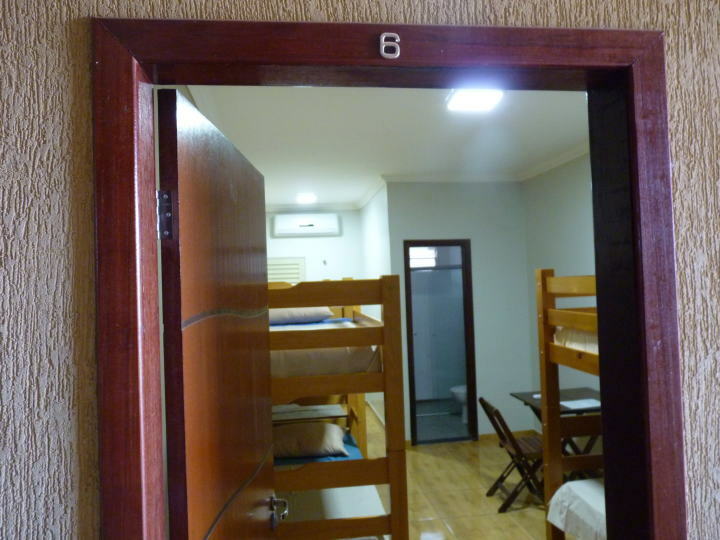 Our hostel is located only 2 km from the center of Brasilia and right next to Lake Paranoá, in the historic and important Planalto Village, one of the safest and most centralized districts of the capital, offering a unique gastronomy pole with diverse cuisine with typical Brazilian and international food. 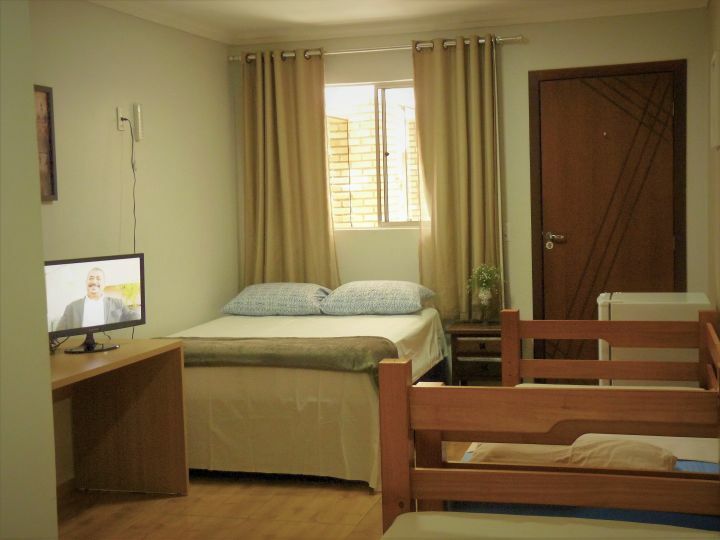 Proprietario educado, gentil e prestativo. 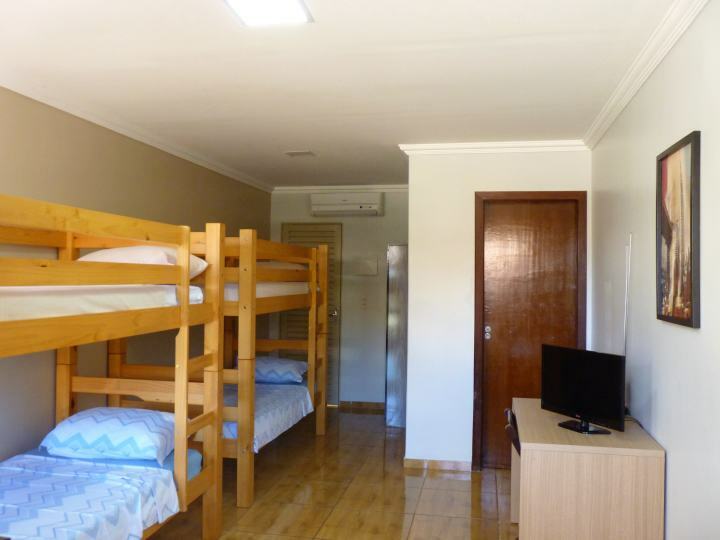 Recomendo a toda comunidade hi hostel!